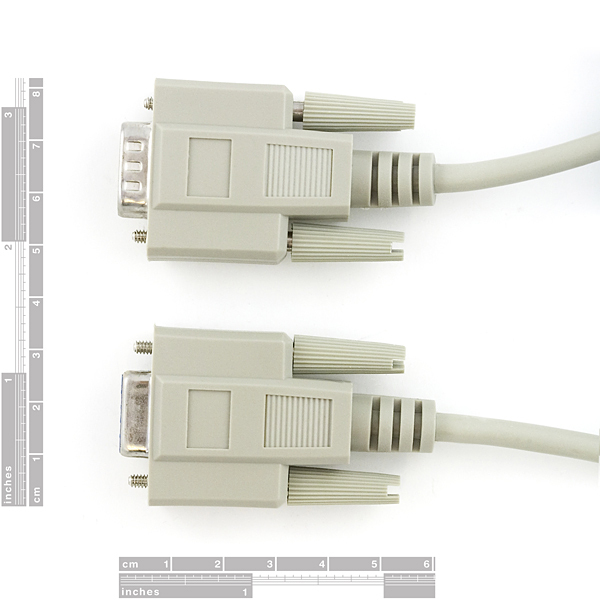 Supported Devices: These cables are guaranteed to work with all Spark Fun Development boards. 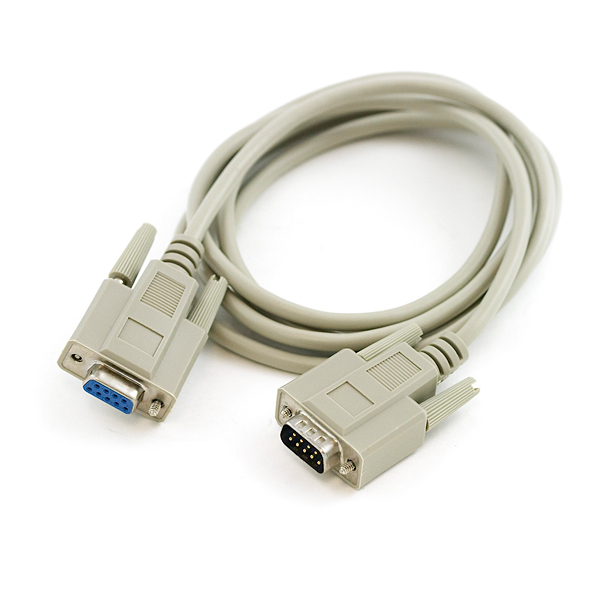 Have anyone tried to use this cable to interface a Commodore 128 to a monitor (RGBI)? I've already ordered one, but I hope it won't break anything.. I assume this has all 8 serial lines connected, right?